At 30 minutes from Montreal. On your wedding day, every details count. 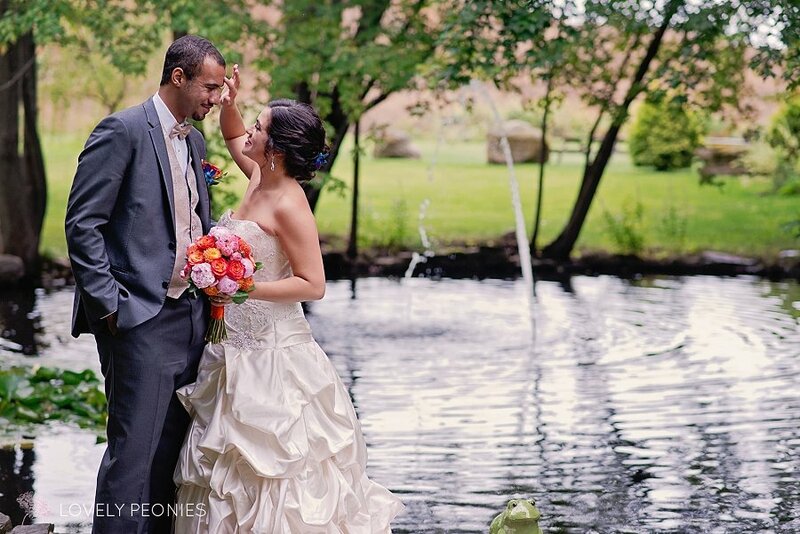 Our romantic gardens and magnificent ponds make a unique atmosphere to create the perfect setting for the most beautiful love stories. Two reception halls are available to greet your guests. The Grant Manor: a special place for a special day! The Grant Manor is the ideal place to celebrate the holidays with your colleagues or family in a warm and festive atmosphere. The Grant Manor's team offers you an impeccable and courteous service to ensure that you enjoy a wonderful evening! Celebrate Christmas at the Grant Manor! A successful corporate event in a magnificent environment!